And thanks to our dealership's Value Proposition, drivers can enjoy the peace of mind they're looking for, knowing their vehicle is in the care of factory trained technicians. Why Service at Sutherlin Nissan Mall of Georgia? 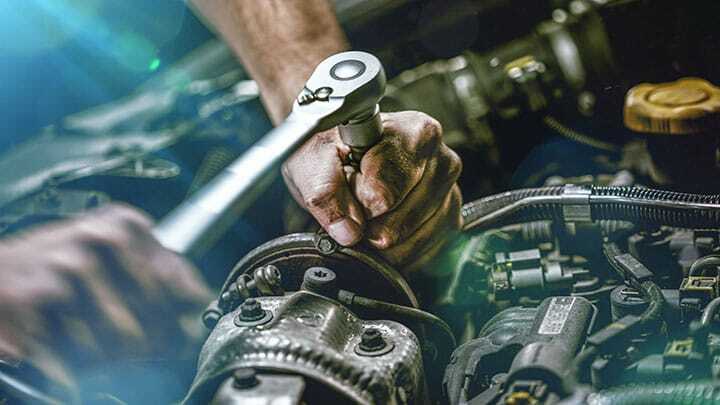 Most minor requests can be finished in under 30 minutes, as our Nissan Certified Master Technicians receive extensive training to ensure we can complete the work correctly the first time around. Our team is not only up-to-date on the inner workings of the Nissan lineup, but all makes and models, so bring your Nissan 370Z, used Nissan cars or vehicles from different auto brands to our dealership near Atlanta, GA for maintenance or repairs today! 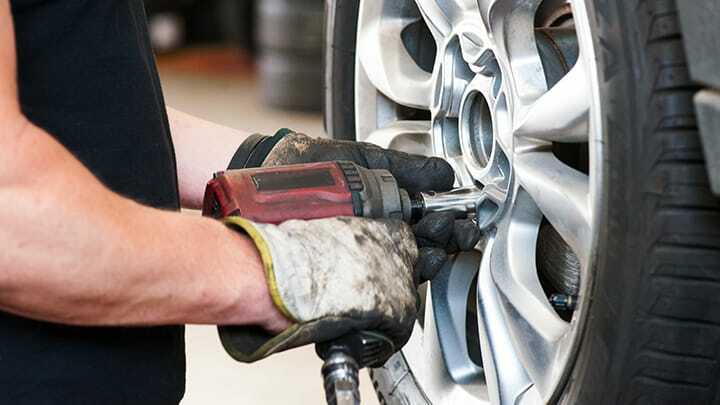 With help from our interactive website, drivers in the John's Creek, Georgia area can schedule a competitively priced tire rotation with ease. 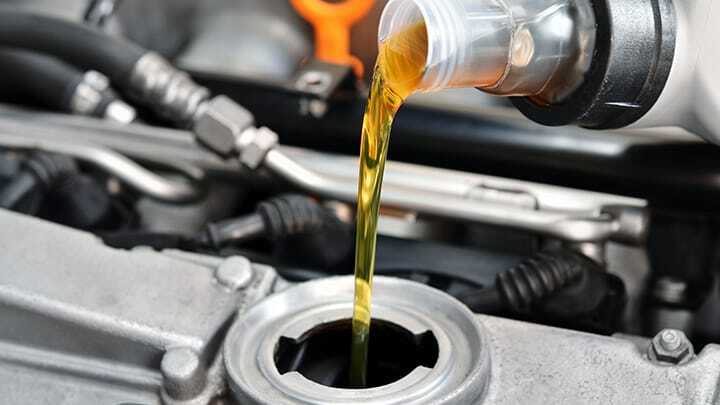 Whether you're in need of a quick tire inflation, fluid level top-offs, or a more involved transmission service, our professionals are here for you! 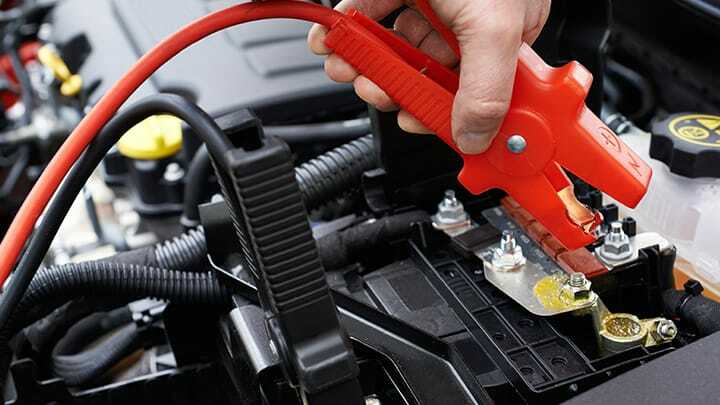 We understand that there are many Nissan dealers in Buford, GA to assist with your needs, but here at Sutherlin Nissan Mall of Georgia, we'll evaluate your vehicle using the latest diagnostic equipment, will use genuine parts to complete all requests, and we even offer a 12-month/12,000-mile warranty! 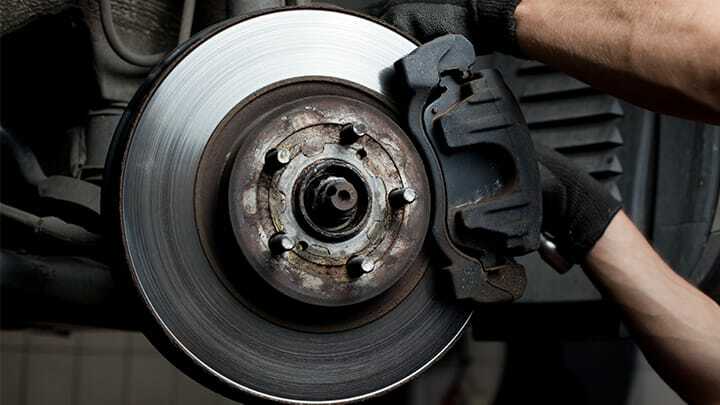 Enjoy an affordable brake pad inspection today, reach out to our Nissan dealership in Buford, Georgia now!